More than 100 law enforcement officers are searching for two young sisters who’ve been missing from their Northern California home since Friday. 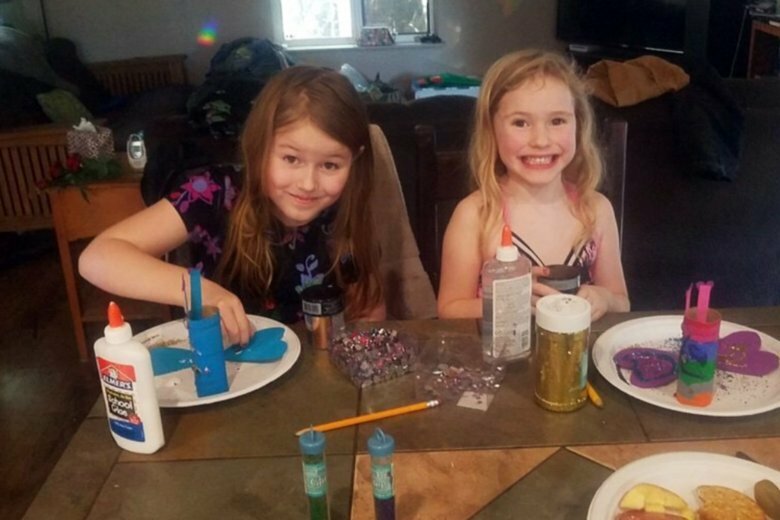 Eight-year-old Leia Carrico and 5-year-old Caroline Carrico were last seen around 2:30 p.m. outside their home in Benbow, a small community about 200 miles (320 kilometers) northwest of Sacramento. Humboldt County sheriff’s spokeswoman Samantha Karges said Sunday that the girls have not been found despite extensive search efforts. Sheriff William Honsal says the girls went missing after their mother said they could not go out for a walk. He described the search area as vast, rugged and rural and the conditions as cold and sporadically rainy. The National Guard and the U.S. Coast Guard are helping in the search, which includes the use of helicopters and dogs.